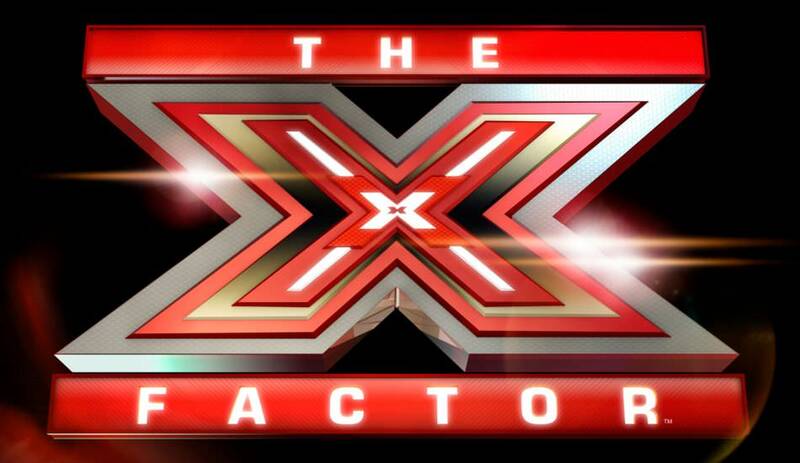 If there’s one TV talent show that gets people talking, it’s The X Factor. Like it or loathe it, the show does attract a lot of media attention, though sometimes not for the right reasons. Here are 9 of the biggest controversies that the show has managed to survive. The show has been criticised for giving its winners what many think is an unfair shot at the coveted Christmas number one. The winners of series 2-5, 7, 10 and 11 all got Christmas number ones with their winner’s singles. After the winners of series 2-5 all achieved Christmas number ones, members of the general public had had enough of the Christmas number one being taken over by The X Factor and a campaign was launched to get Rage Against the Machine’s 1992 song ‘Killing in the Name’ to the top spot for Christmas 2009 instead of that year’s X Factor winner’s single. Joe McElderry won the sixth series of the show and he didn’t get the Christmas number one because the campaign had been such a huge success, with ‘Killing in the Name’ reaching the top spot. 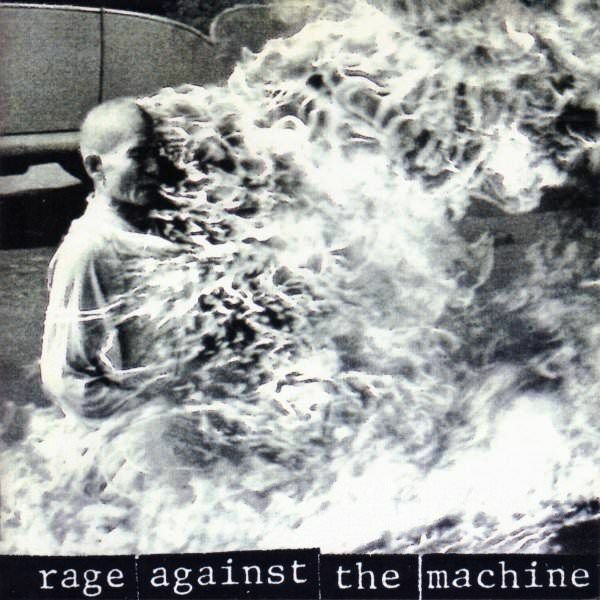 Many artists have spoken out against the show, claiming that it promotes the idea of quick and easy fame and that it isn’t an accurate representation of how people achieve long-term success in the music industry. A lot of established artists spent years working their way up from the bottom before hitting it big, whereas The X Factor seemingly offers the chance to bypass all that and rewards contestants with large levels of fame and recognition, even before they’ve released any music of their own. 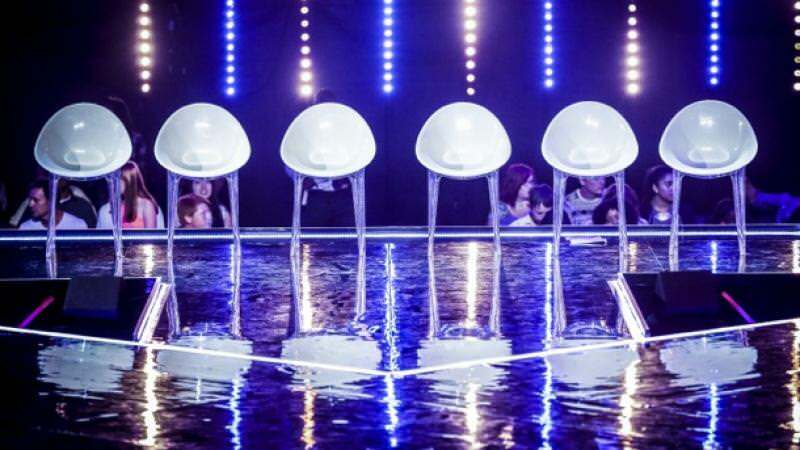 Introduced in series 11, the notorious Six Chair Challenge was introduced as a new means of whittling down the contestants, with the successful ones guaranteed a place at Judges’ Houses. The format of the Six Chair Challenge has caused controversy because many viewers and former contestants alike feel it’s unfair. All contestants in each category get to perform and if their respective judge feels they’re good enough, they get to sit on one of the six chairs, though this only means they might get a place in the next round. There are more contestants than chairs and once a judge has filled all six chairs, they’re free to swap people out if they feel another contestant deserves the place more. Jedward, a duo made up of Irish twins John and Edward and largely considered a ‘joke act’, found themselves in the bottom two alongside Welsh hopeful Lucie Jones. When it came to the judges’ vote, Simon could have sent Jedward home or he could have sent it to deadlock. Even though Lucie was considered a much better singer, Cowell decided to send it to deadlock and it turned out Lucie had gained the fewest votes, so she was sent home. People were annoyed that Cowell hadn’t got rid of the joke act when he had the chance to, especially since the show was meant to be a singing competition. When it comes to deciding what songs the contestants are going to sing, the judges have a rota – they take it in turns to have first priority when choosing songs for their contestants. During one of the live shows judge Dannii Minogue broke down in tears after fellow judge Louis Walsh accused her of ‘stealing’ a song that he had wanted for one of his acts. Earlier in the week he’d called her ‘cold and heartless’ in the press and Simon Cowell defended Minogue, convincing Walsh that he was being childish and that he had to apologise to her. After the second live show of series 4, Sharon Osbourne’s contestant, 15-year-old Emily Nakanda, withdrew from the show after footage emerged of her attacking another girl in a ‘happy-slapping’ video. Her mentor Sharon and her own family were disappointed with her and she was given the choice by the show’s producers of leaving voluntarily or being forced to leave. 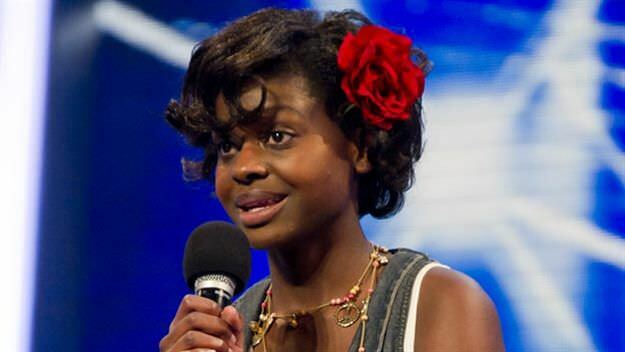 At the judges’ houses stage of the competition, Gamu Nhengu gave what viewers thought was a great performance for judge Cheryl Cole. 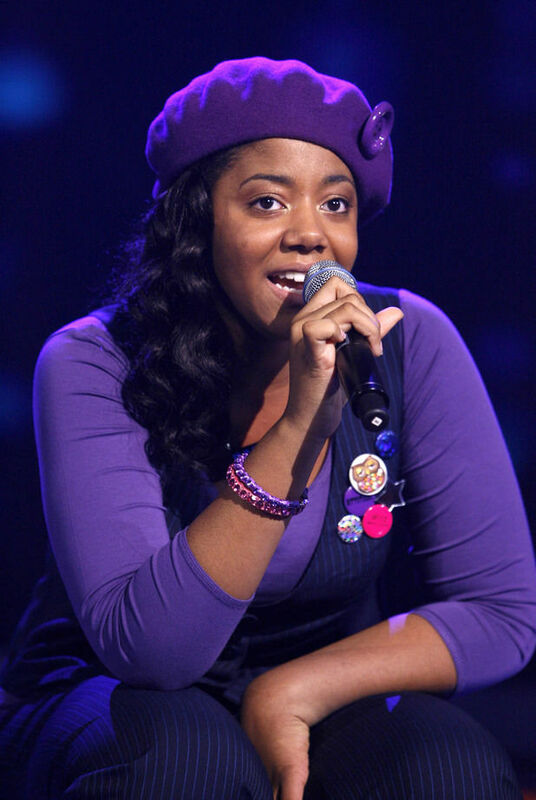 However, she didn’t make it to the live shows, which many viewers were annoyed at, especially considering Cole put through Cher Lloyd and Katie Waissel, both of whom had failed to complete their judges’ houses performances and who many thought weren’t as good as Nhengu. 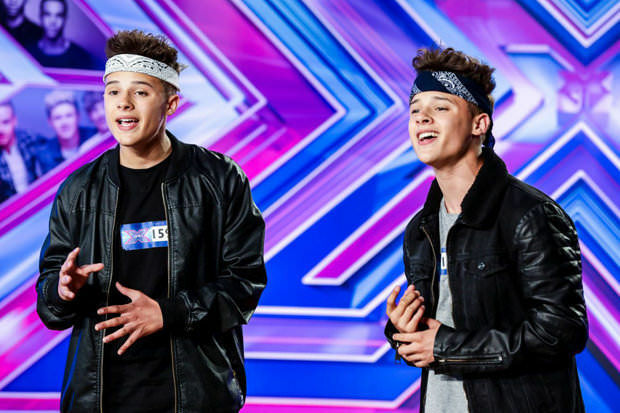 Twins Josh and Kyle Brooks made it to the live shows with Louis as their mentor, but at the start of the first live show it was revealed they had been suspended from the show. They were eventually axed from the show and replaced with another group, Four of Diamonds. The reason for the axing was supposedly because of claims that Josh had assaulted his ex-girlfriend and his own twin, though these claims were strongly denied. 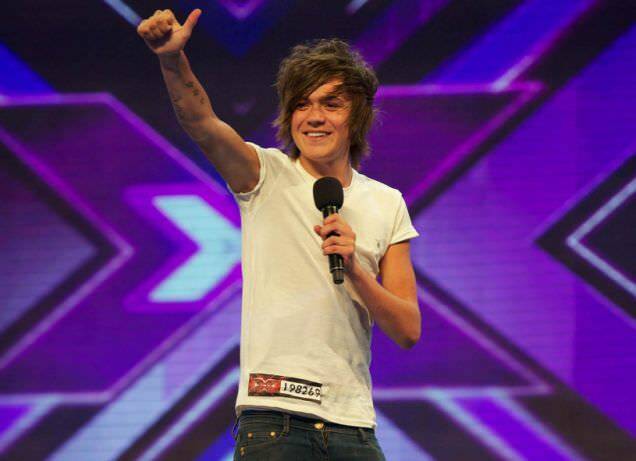 After five weeks of live shows, Frankie Cocozza decided to withdraw from the competition because he broken some of its rules. It was reported in the papers at the time that he had been asked to leave the competition because of drug use. 'I am who I am. I can’t pretend to be somebody who makes $25,000 a year,’ and other crazy things Gwyneth Paltrow has said. Help yourself to the photos of some of the most amazing transformations our favorite Superheroes have been through!